A talking mushroom and lovable old grump, a menagerie of cardboard animals, a space-travelling girl, and a seafaring boy are just some of the characters you can see in the great line-up of shows for families at Nottingham’s first ever Puppet Festival, Thursday 22 to Sunday 25 March 2018. A great way to introduce children to both theatre and puppets, for those with younger children, A Strange New Space, The Cardboard Carnival and The Story of Mr B. offer endearing tales told with humour, tenderness and music. 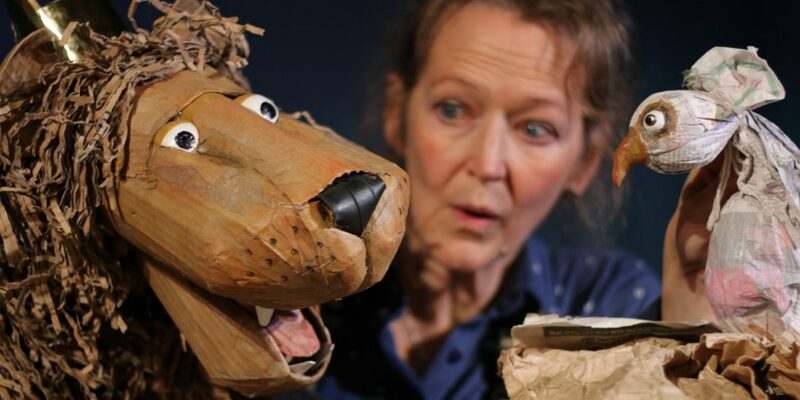 For ages five and up, Grandfather’s House is a magical, imaginative piece of theatre which uses shadow puppetry, objects and very few words to tell the story, while Mrs Brewster Moves House is a story of growing old told with humour and sensitivity. 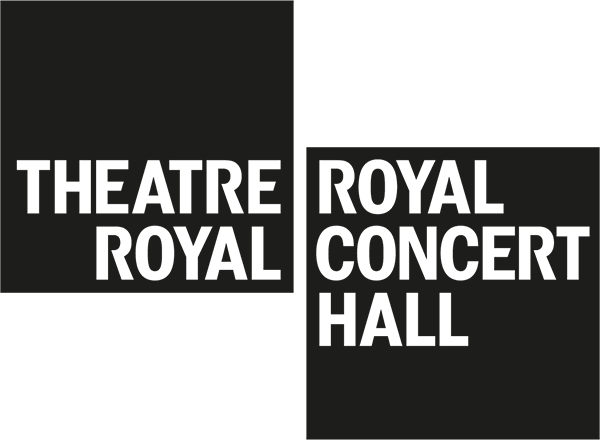 A Heart at Sea and The Diabolical Mr Punch are suitable for those a little older, aged seven and up, both of which are the retelling of old tales. A Heart at Sea is an epic folk tale told in miniature and set to beautiful live music. The Diabolical Mr Punch is a modern twist on an age-old story set in one of Nottingham’s caves at Malt Cross. As well as the shows, there are a series of family Pinocchio puppet-making workshops for ages 3 – 9 taking place at libraries across Nottingham with local artist and puppeteer Izzy Hollis. The pop-up puppet village in the Old Market Square from 23 – 25 March will also have lots of family fun. More details of the full line-up of family fun is here, where you can also book tickets.